The AK Party’s loss of a parliamentary majority in Sunday’s election has a good side. It will restrain President Tayyip Erdogan’s dictatorial dreams. But neither the weakened AK nor the deeply divided opposition looks capable of attacking the country’s serious economic problems. Turkey’s ruling AK Party lost its parliamentary majority for the first time since 2002 in the June 7 election. 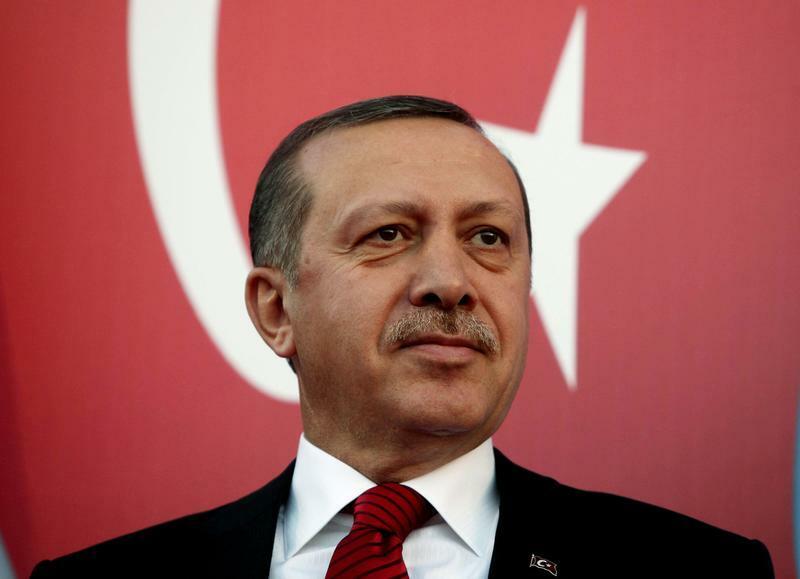 The result was a defeat for Recep Tayyip Erdogan, the country’s president. He wanted the AK to win 60 percent the seats, enough to vote for constitutional change. AK won 41 percent. As of 1100 BST, the yield on the 10-year Turkish government bond was 9.65 percent, up from the pre-election 9.17 percent. The XU100 stock market index was down 6 percent and the value of the Turkish lira fell 3.8 against the dollar.